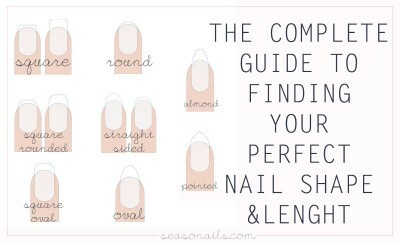 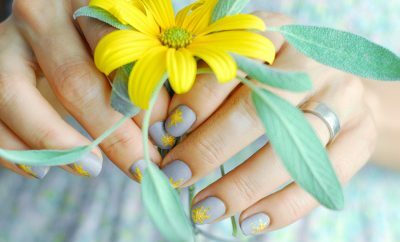 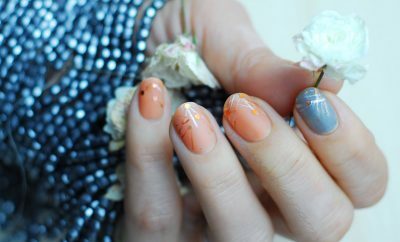 How To Find The Perfect Nail Shape & Lenght For You! 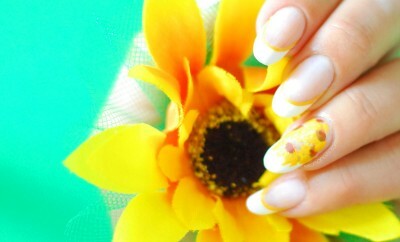 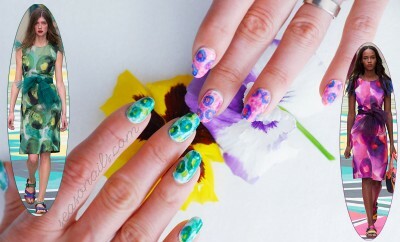 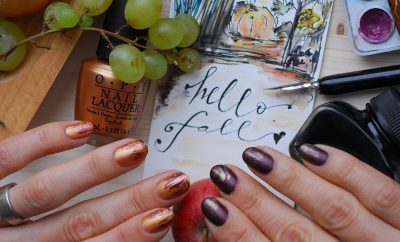 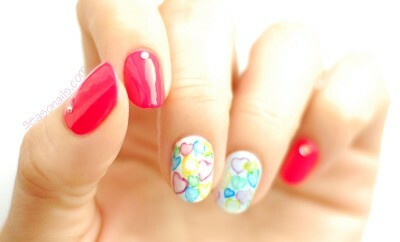 Hi everyone and welcome to Seasonails! 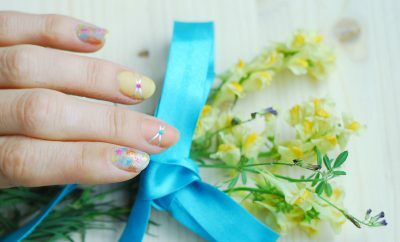 I’m Cecilia and I love painting my nails so much that I decided to share my passion and all I’ve learned with you so I created this website where I’ll be posting tutorials, tips&tricks to help you find inspiration for that special time when you’re painting your nails.